Flushing Town Hall is an historic building that houses one of the vibrant multi-ethnic cultural centers in Queens. Flushing Town Hall hosts a number of cultural events celebrating some of the indigenous cultures of the ethnicities of the Flushing and surrounding communities. Flushing Town Hall also hosts events that celebrate the neighborhood's American history. 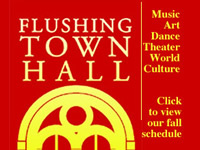 Click the icon to view the mix of musical, film and cultural performances presented by the Flushing Town Hall. Some of the shows are sponsored and hence free to the public. 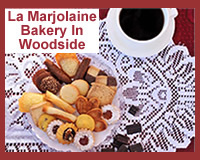 The home page of one of the leading providers of live music in Flushing Queens. The photo album shows some of the past & upcoming performances by the Flushing Town Hall in Flushing NY. A map showing the location of Asian, African American & World cultural centers in Queens. The Business Listing of Flushing Town Hall - cultural centers in Queens. 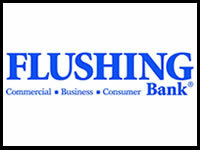 For over 80 years, Flushing Bank has helped families, business owners and communities grow and prosper. We continue that tradition today with our community-based approach to banking relationships. The Flushing Bank offers Consumer, Business and Commercial banking services in Queens and NYC. Click here to view the home page of Flushing Bank - home of free checking accounts in Queens*. Click here to view a map showing the Flushing Bank - free checking accounts in Queens*. Click here to view the business listing for the Flushing Bank - home of free checking accounts in Queens*. 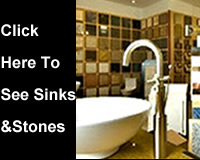 This listing includes contact information and a link to our website. *There is a $100 minimum to open the account. No minimum balance is required to avoid monthly fee. The York College Performing Arts Center is one of the leading providers of entertainment in the Jamaica neighborhood of Queens. YPAC, as the theater is frequently called, provides a wide mix of musical, film and cultural performances. Some of the shows are sponsored and hence free to the public. 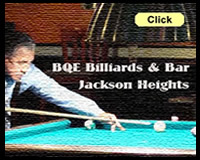 The home page of one of the leading providers of live music in Jamaica Queens. The photo album shows some of the past performances by the York College Performing Arts Center in Jamaica NY. A map showing the location of York College Performing Arts Center in Jamaica Queens. 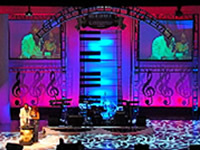 The Business Listing of York College Performing Arts Center in Jamaica Queens. Islam Fashions has been serving the Queens and Brooklyn areas for a decade, by providing comfortable, fashionable Islamic clothing for the American Muslim community. We carry a full line of Islamic clothing for women and many items for men. Among some of our most popular offerings are dresses or abaya, as well as head coverings which are also known as hijabs. 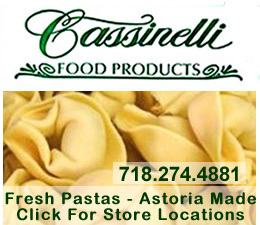 Use the contact and location map below to call us or visit our stores in the Astoria neighborhood of Queens or at our store in Brooklyn. Islam Fashion is located along upper Steinway, near the Brooklyn Queens Expressway. Click here to view the Islam Fashions home page. Click here to view the Islam Fashion photo album which contains photos of Islamic women's clothing in Astoria Queens. 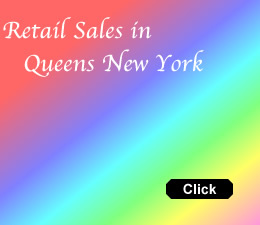 Click here to view a map showing the location of Islam Fashion which sells Islamic dresses or abaya and head coverings or hijb in Queens & Brooklyn. 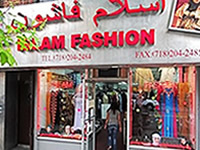 Click this link to view the business listing of a leading Islamic dress store in Astoria Queens - Islam Fashion. Ponce De Leon Federal Savings Bank has been serving the people from the Flushing community for many years. The bank holding company dates back to the middle of the last century and it has grown into a strong regional bank ever since. We provide a full line of community banking services. 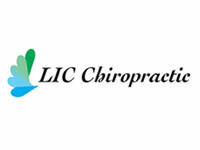 Come in to visit us to see how we can help you. Ponce De Leon Federal Savings Bank is located along 82nd Street and Roosevelt in Jackson Heights, along Queens Blvd in Forest Hills and along Broadway Street near 34th Street in Astoria - all within minutes of Flushing. 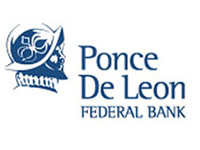 Click here to view the home page of Ponce De Leon - one of the leading local banks near Flushing. Click here to view the photo album of Ponce De Leon - mortgages, small business and consumer loans near Flushing. 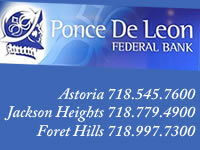 Click here to view a map showing the Ponce De Leon Federal Savings Bank near Flushing in Queens. Click here to view the business listing for the Ponce De Leon Federal Savings Bank - Astoria. This listing includes contact information and a link to our website. 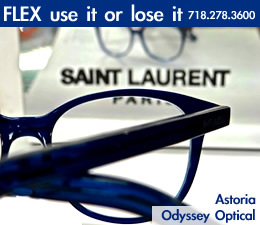 Lens Lab Express is one of the leading optical stores in Jackson Heights, providing a wide selection of designer eyewear, sunglasses and contact lenses for all occasions. Lens Lab Express provides on site optician services and has an on-site surface lab so that they can provide same day service on eyeglasses if required. 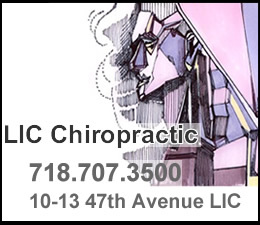 Lens Lab also has five locations in Queens, so you have the convenient access throughout the boro. 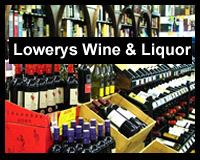 Because we buy in volume - not just for these five stores, but our other stores located around the NY Metro area, we're able to give you some of the most competitive prices in town. 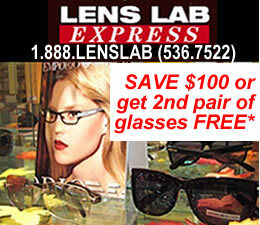 Lens Lab Express has five stores located throughout the boro. 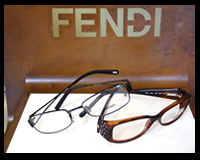 Click here to view our photo album of sunglasses in our Jackson Heights & Corona stores near Flushing. 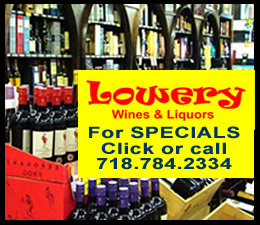 Click here to view a map showing the locations of Lens Lab Express in Astoria, Jackson Heights, Corona, Ridgewood, Rego Park - all near Flushing Queens. 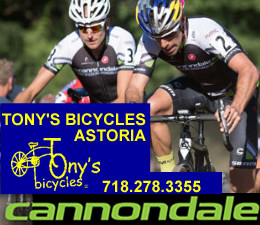 Click here to view business listing of our eyeglass stores in Jackson Heights & Corona near Queens - as well as our locations in Astoria, Ridgewood, Corona and Rego Park. 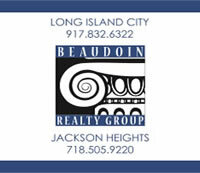 Click here to view the home page of Beaudoin Realty Group LIC and Jackson Heights. 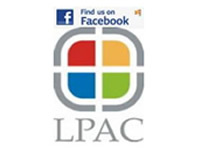 Click here to view our photo album of realtors in LIC. 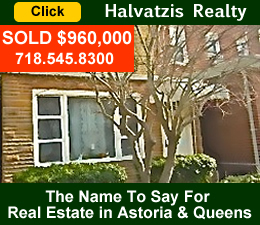 Click here to view a map showing the location of Beaudoin Realty Group one of the leading real estate agencies in Jackson Heights and also serving LIC. 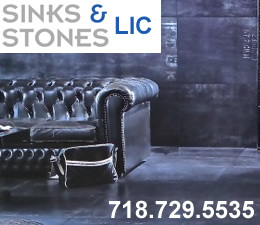 Click here to view business listing of our real estate agency in Jackson Heights and also serving LIC.